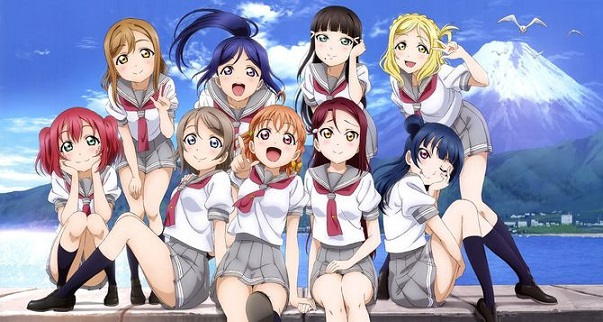 بالانجليزية : Love Live! School Idol Project: Sunshine! !